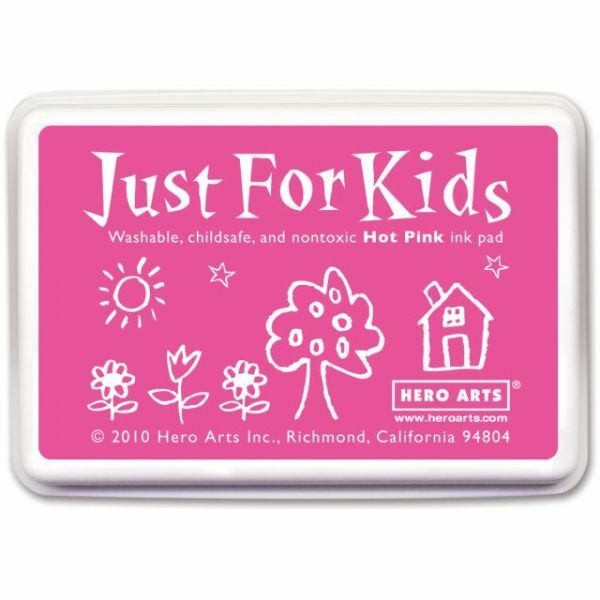 Hero Arts Just For Kids Inkpad - Hero Arts-Just For Kids Inkpad. Perfect for all your stamping projects! This package contains one 2x3 inch inkpad. Comes in a variety of colors. Each sold separately. Non-toxic. Made in USA.